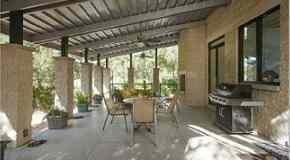 Six-time All-Star pitcher and new member of the Houston Astros, Justin Verlander, is selling his Lakeland, Florida home for $1.2 million. Kristin Kellin of Tribute Realty is the listing agent. You can vew the listing here: http://tributerealty.com/property/3115-legends-cir/. Located at Grasslands Golf & County Club, the listing information states: "The home boasts a spacious master suite with a completely redesigned master bathroom that has been updated with marble finishes, a freestanding bathtub and separate glass shower. The additional bedrooms each have a private bathroom." and "Relish in enjoyment when you slide back the large glass doors and turn down the lights for the perfect ambiance in your one of a kind outdoor space that overlooks the heated pool that is illuminated with lighting." 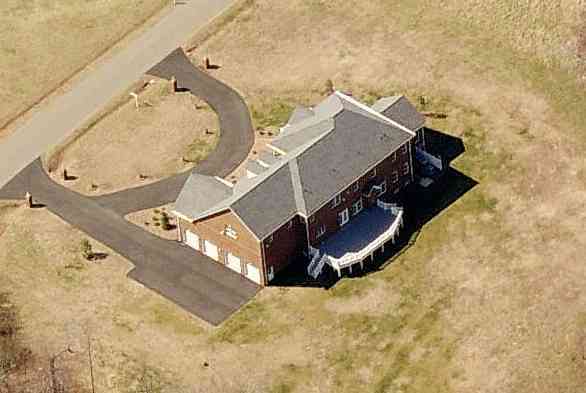 The home has five bedrooms, four bathrooms, and 4,139-square-feet of space. The home was purchased by a limited liability company that Verlander is affiliated with named Billy Chapel, who is a fictional character from the movie For Love of the Game -- a 1999 sports drama film that focuses on Billy Chapel, an aging star baseball pitcher. Verlander who has owned homes in Lakeland for many years, purchased this home in January 2015. Verlander is placing the home on the market not long after his trade from the Detroit Tigers to the Astros. 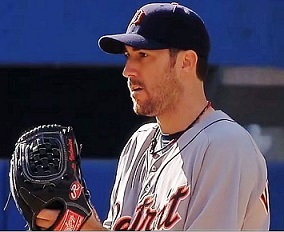 MLB pitcher Justin Verlander joined the Detroit Tigers in 2005 and was named the American League Rookie of the Year in 2006. In August 2009 the 6'5", 200 pound All-Star purchased a home in the state of Virginia just outside of Richmond (he was born and raised in Manakin-Sabot, Virginia). Built in 2007 and located near the James River just a few miles from his hometown of Manakin-Sabot, Virginia, the two-story brick home is set on over five acres and has six bedrooms, seven bathrooms, deck, and 9,300 square feet. 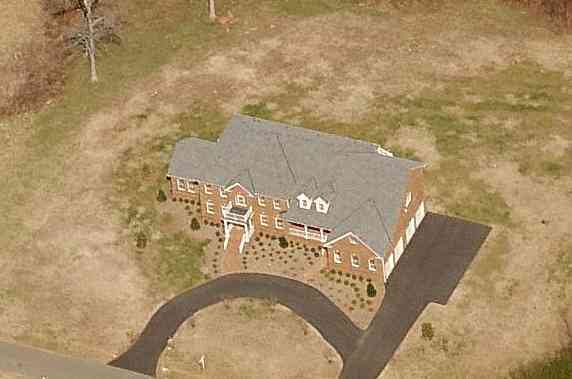 Justin Verlander's house in Richmond Virginia. 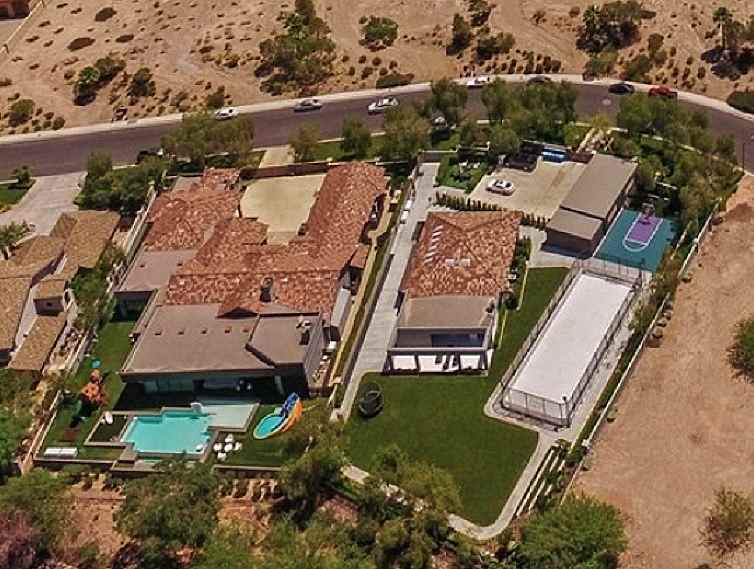 The home was listed at $1,497,500 just prior to the sale. On June 12, 2007, Justin Verlander pitched a no-hitter against the Milwaukee Brewers.